Can the XBox One version of PUBG ever catch up to the PC version? Slowly but surely, it’s trying. How soon will the game’s third map, Sanhok, be added? One might assume we have a long wait since the second map, Miramar, only recently finished beta testing. But today we were promised at Microsoft’s E3 press conference that we’d have Sanhok out sometime this summer. Summer officially starts in about ten days, so…we have a three month wait at the most. While they were at it, Microsoft also promised some other popular features of PUBG would be ported from PC soon…namely the squad deathmatch known as War Mode, plus other recent modes and features. PUBG will also continue to receive updates to improve stability; this game was an infamously buggy mess when it arrived on XBox initially. 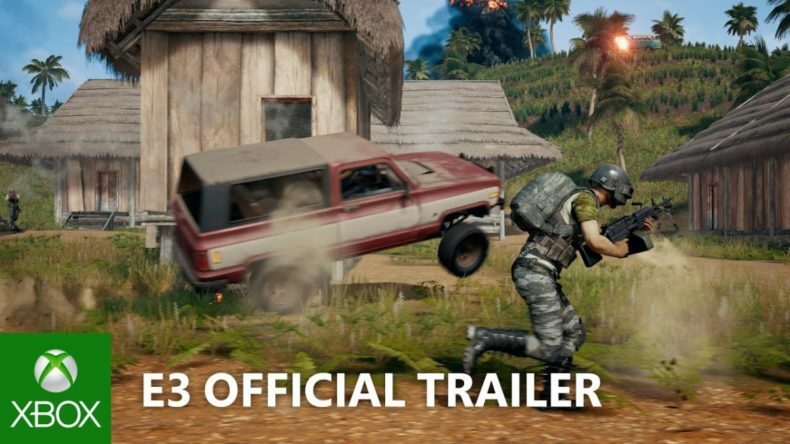 You can see Sanhok for yourself, running on XBox hardware, in the trailer below. Microsoft also hinted that we could get the fourth map before the end of 2018.